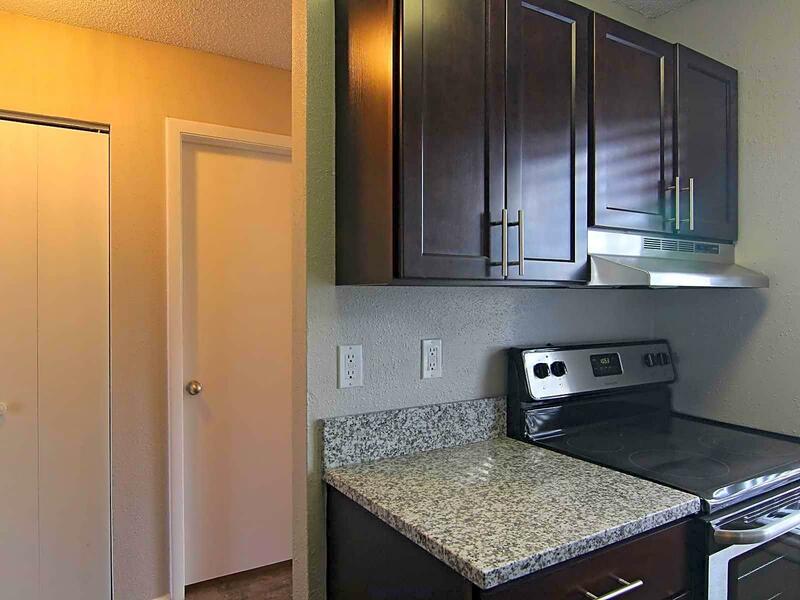 The rent at The Coast at Ponte Vedra Beach Apartments ranges from $1,015 for a one bedroom to a $1,335 two bedroom. Apartments in this building are about 1% less expensive than the Palm Valley average. This is a pet-friendly apartment. 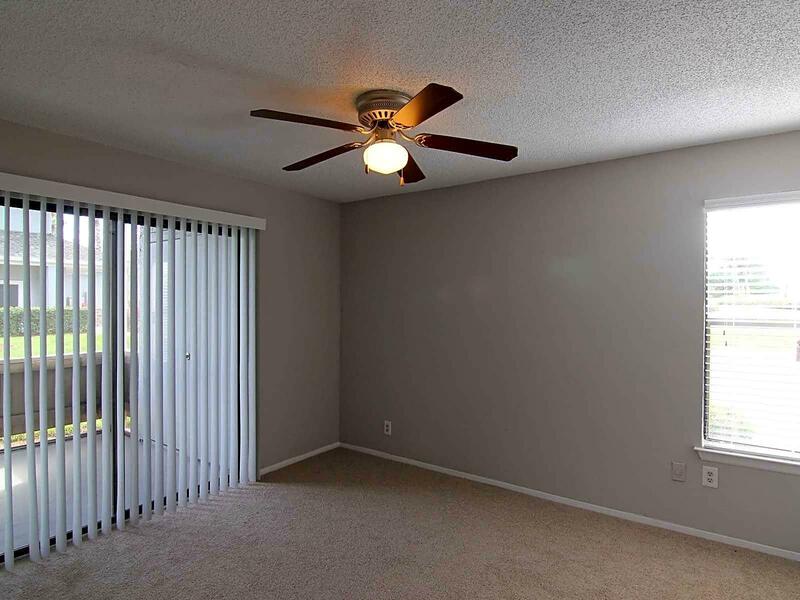 This apartment is in Palm Valley. 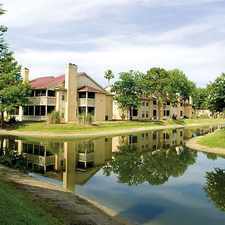 The Coast at Ponte Vedra Beach Apartments has a Walk Score of 24 out of 100. This location is a Car-Dependent neighborhood so almost all errands require a car. At the Coast, our apartments have been designed with your comfort and convenience in mind to create a lifestyle you want to brag about to your friends. 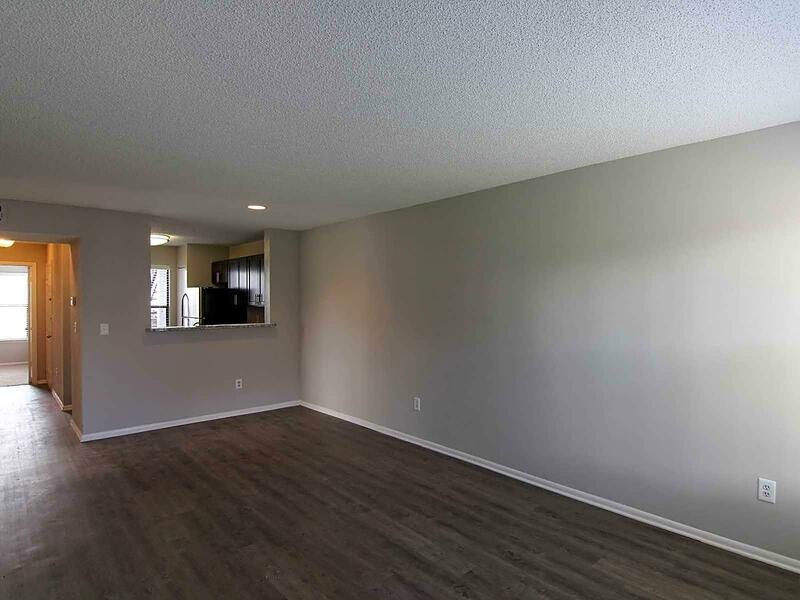 We've put extra consideration into the spacious floor plans and details inside each of our apartment homes. 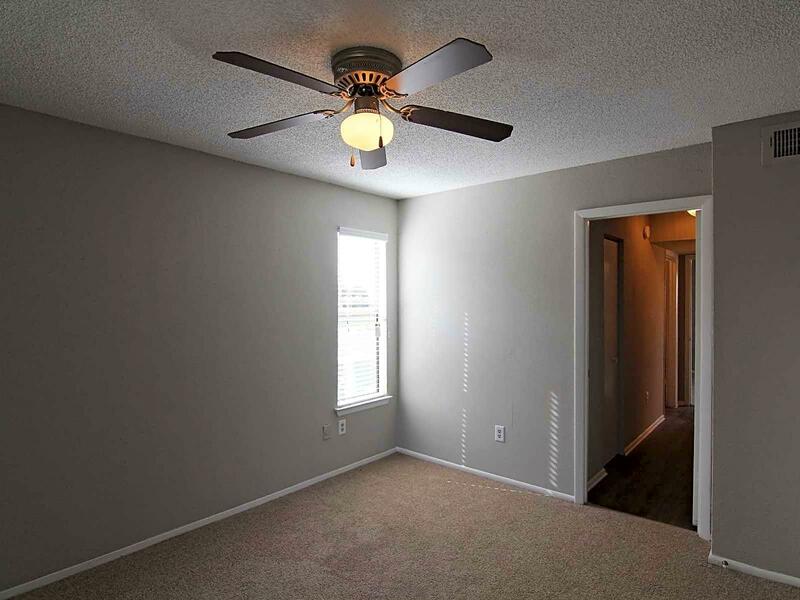 Looking for a home for sale in Palm Valley? Explore how far you can travel by car, bus, bike and foot from The Coast at Ponte Vedra Beach Apartments. View all Palm Valley apartments on a map. Search for homes in Palm Valley or find a Palm Valley real estate agent who knows walkable neighborhoods. Links will open on our partner site Redfin.com. 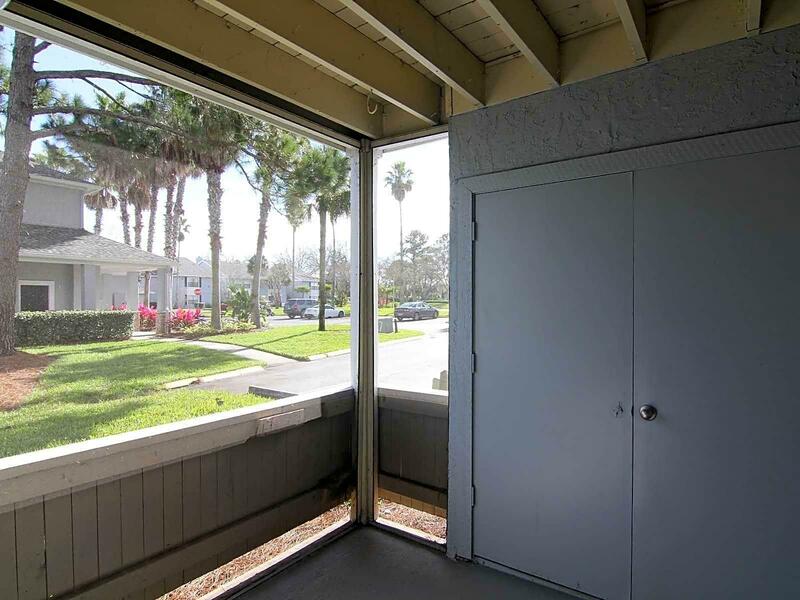 The Coast at Ponte Vedra Beach Apartments is in the city of Palm Valley, FL. Palm Valley has an average Walk Score of 15 and has 20,019 residents. 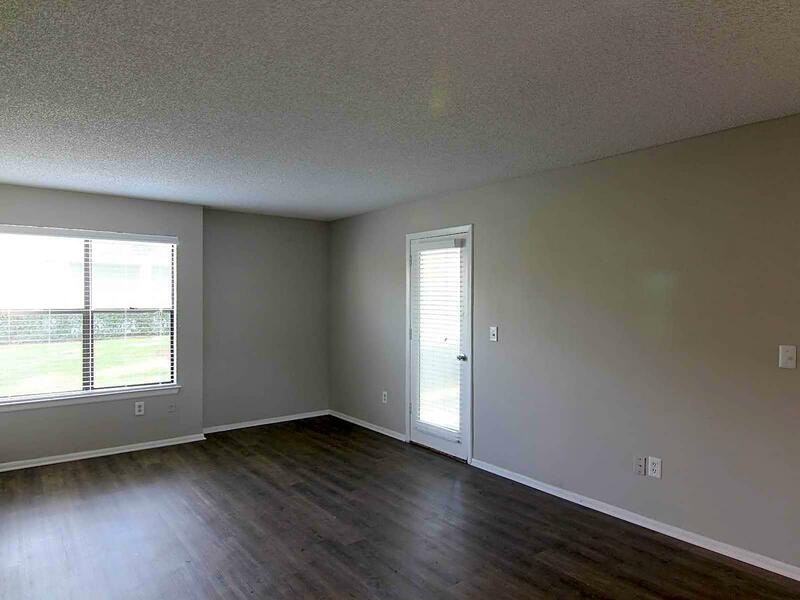 Furnished Studio - Jacksonville - Southside - St. Johns Towne Ctr.